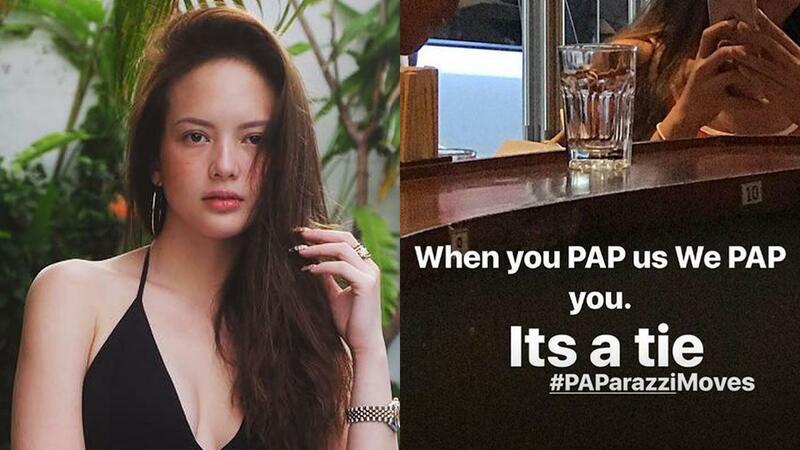 Over the weekend, Ellen Adarna called out a girl who she believed took paparazzi photos and videos of her while dining at a ramen restaurant in Makati via Instagram stories. The accused girl, incoming college freshman Eleila Santos, took to Twitter to respond to Ellen explaining that she was only taking videos of her companion and their food. She also added the actual video she took to prove it. Still, Ellen continued to call her out via Instagram stories after. It’s been a while since our fave YouTuber Wil Dasovich has released a vlog of him roaming around the streets of Manila, and his latest one is definitely worth the wait. Wil reunited with his “brother from another mother” Nico Bolzico and finally introduced him to his mom Charry Dasovich. Wil also revealed in the vlog that he’s starting a business with Nico and Erwan Heussaff. Exciting times ahead, you guys! It's not every day an international designer acknowledges someone wearing his (or her) work. When she realized it was ~the~ Marc Jacobs that retweeted her May Preview cover with Patrick Starrr, Alex Gonzaga couldn't contain her excitement. 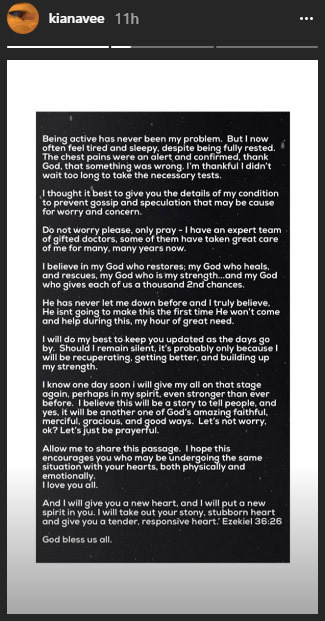 Gary Valenciano successfully underwent open heart surgery yesterday, May 6, 2018. According to PEP.ph, he is doing very well and has already been visited by his kids, Paolo, Gab, and Kiana, and wife Angeli at the coronary recovery room. Before his surgery, he released a statement explaining everything, which Kiana posted on her IG stories.